my sewing place and stuff. Greetings to all my new (and old) blogger friends. 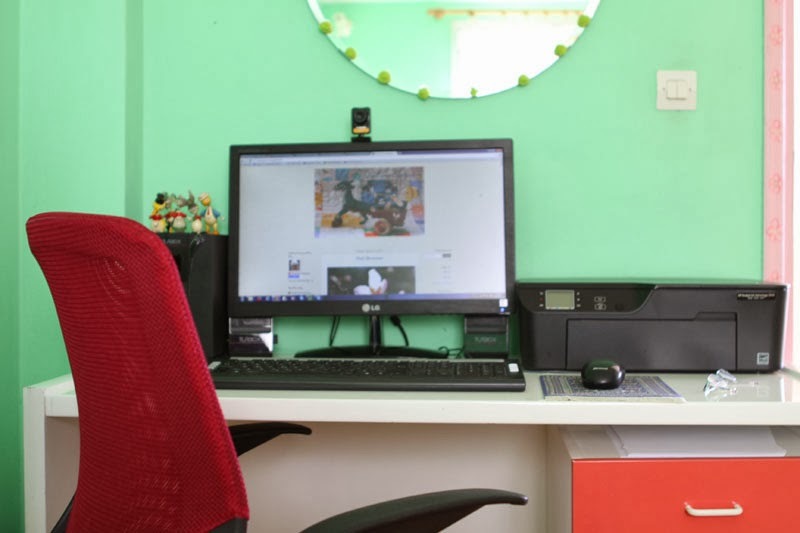 What a beautiful sewing room you have. You are far more disciplined than me. I've just started something new, there wasn't any tidy space in my sewing room so I've spread to the couch! 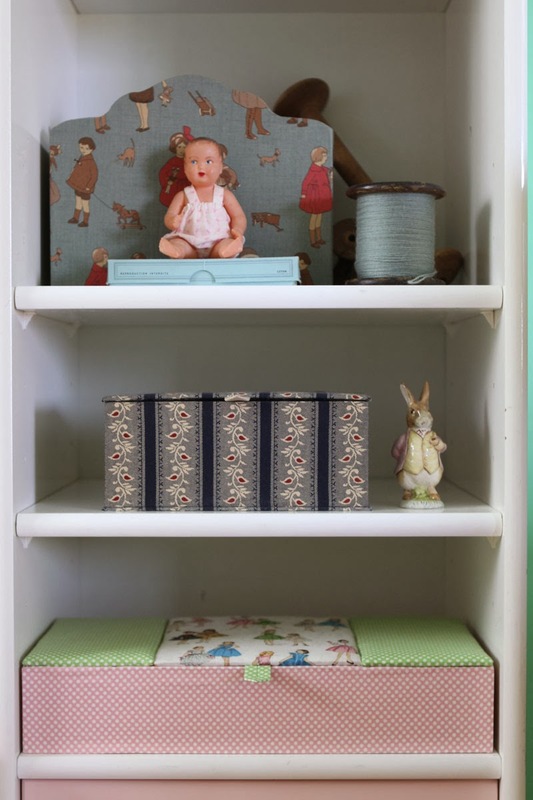 Your sewing room looks lovely! Very organized and beautiful! Look forward to see you new quilt! Thanks Chelsea, I will start tomorrow and show, I hope in my next post, the first block! Wow! 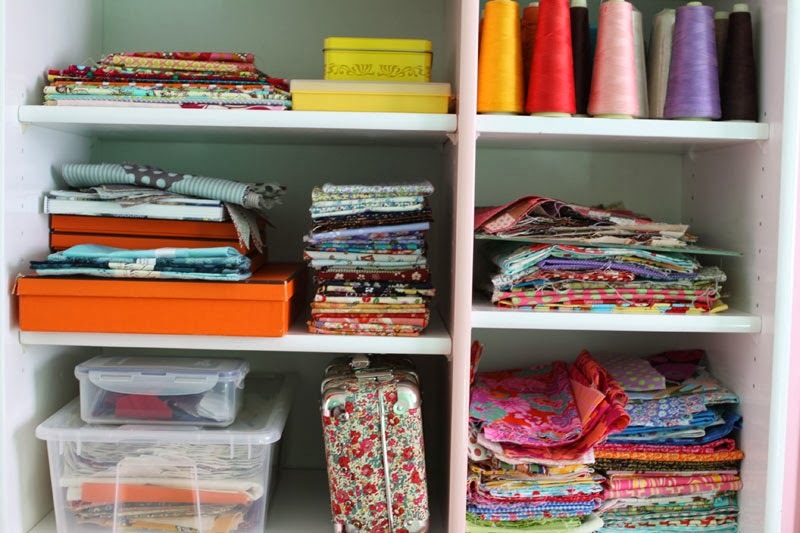 Do I ever wish I had your sewing room! I know Melissa I am lucky! As a matter of fact the bedroom of my daughter + the playroom of my children became my "sewing room". Thanks for linking it...now I have quick reference as I plan and create the finishing touches on my room. Always fun to get a peek into eachother's creative places!! Thanks for sharing your little macine at Tuesday ARchives. I secretly wish it was mine. SMILES!!! Such a cheerful place. And I do have to clean everything before starting my next project. 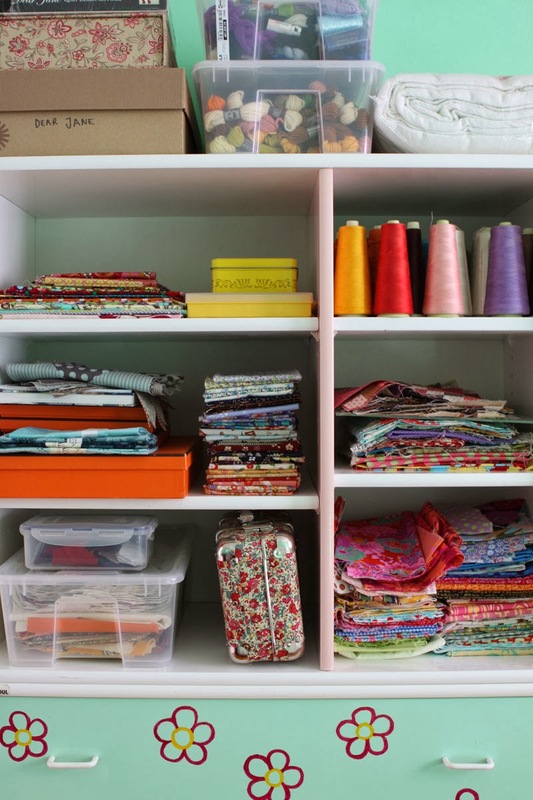 Wow... Love that you must tidy up before starting a new project. I SOOOOO understand that feeling, but not always successful! Looks great!!! 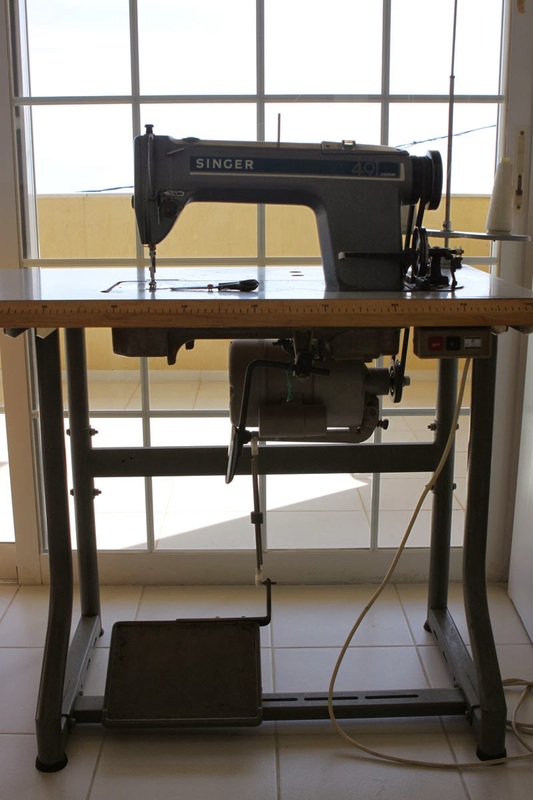 I will never be as tidy as you are but I love you Singer, what a beauty!